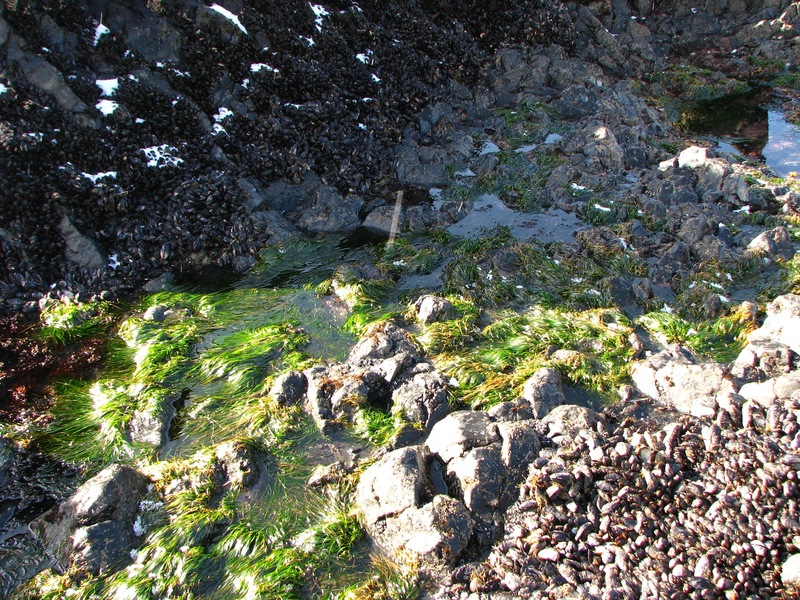 Tides pools and sea grass at Yaquina Bay, Oregon. Photo by Justin Rivers, February 24, 2011. This page was last modified on 24 February 2011, at 19:58.